ESL Play is the worlds leading platform for esports. It provides tournaments & ladders across all games and skill levels. 8,764,508 members have played 18,646,918 matches in 109,914 tournaments. Intel® Extreme Masters is the longest running global pro gaming tour in the world (www.intelextrememasters.com). In ESL One, teams and players from all over the world compete in an eSports tournament unlike any other, with events taking place in sports stadiums all over the world (www.esl-one.com). Hold the phone. The ESL Mobile Open is here! Enter now for your chance to be one top few that make it to the final stage of Dreamhack Dallas. Sign up now! Do you like what we're doing and want to support us? 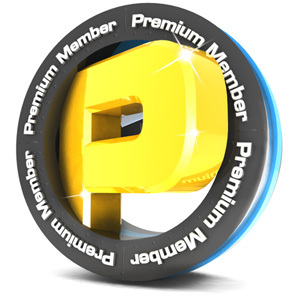 Become an ESL premium member and benefit from a bunch of premium-only features for as low as €3,00 a month! Get Premium!